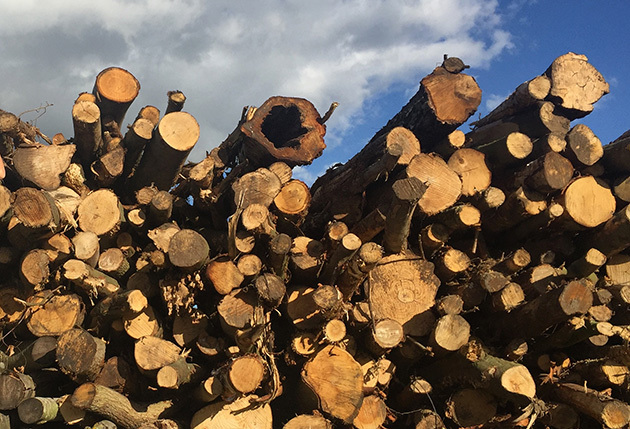 Our sister company, One Man and His Log, delivers seasoned firewood directly to your home, stacks your logs, and even builds you a log store if needed! It might be roasting right now but it won’t be long until there’s a chill in the air, so we recommend you plan ahead to book your delivery slot. Check out One Man and His Log on Instagram and Facebook for more insight into log life.